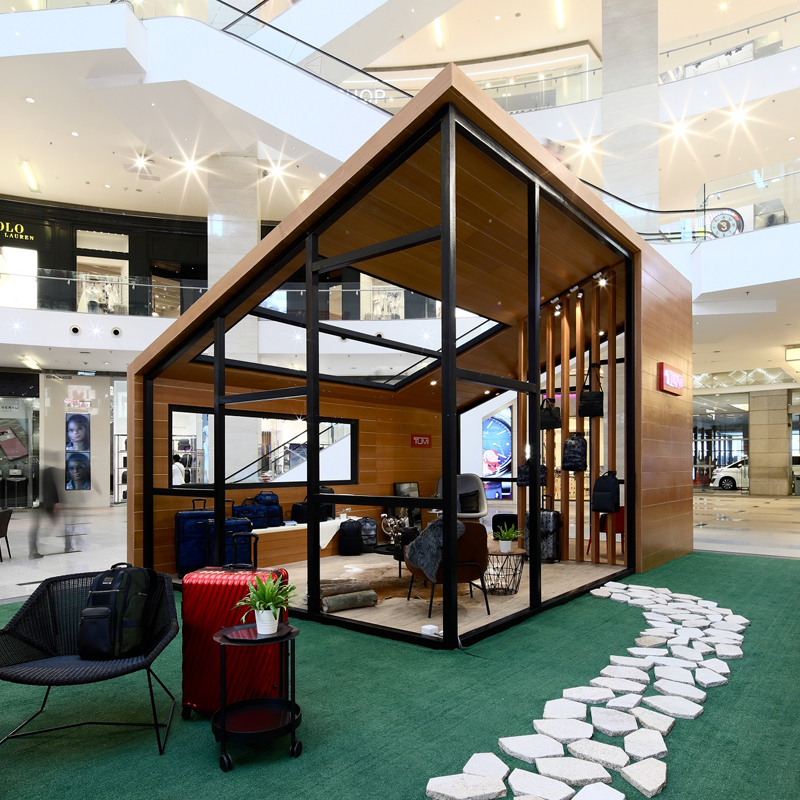 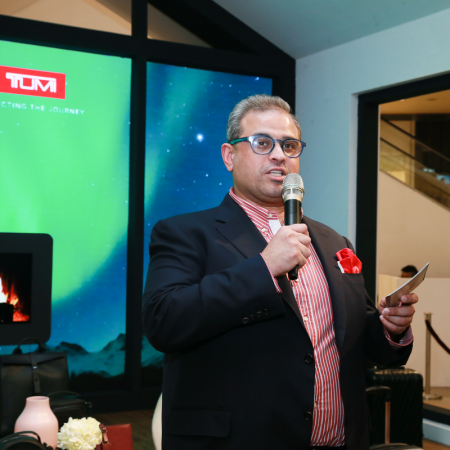 KUALA LUMPUR, 12 September 2018 – TUMI teamed up with retail partner Valiram to launch the TUMI Scandinavian Lodge with an exclusive cocktail soiree at the city’s premier retail landmark, Pavilion Kuala Lumpur. 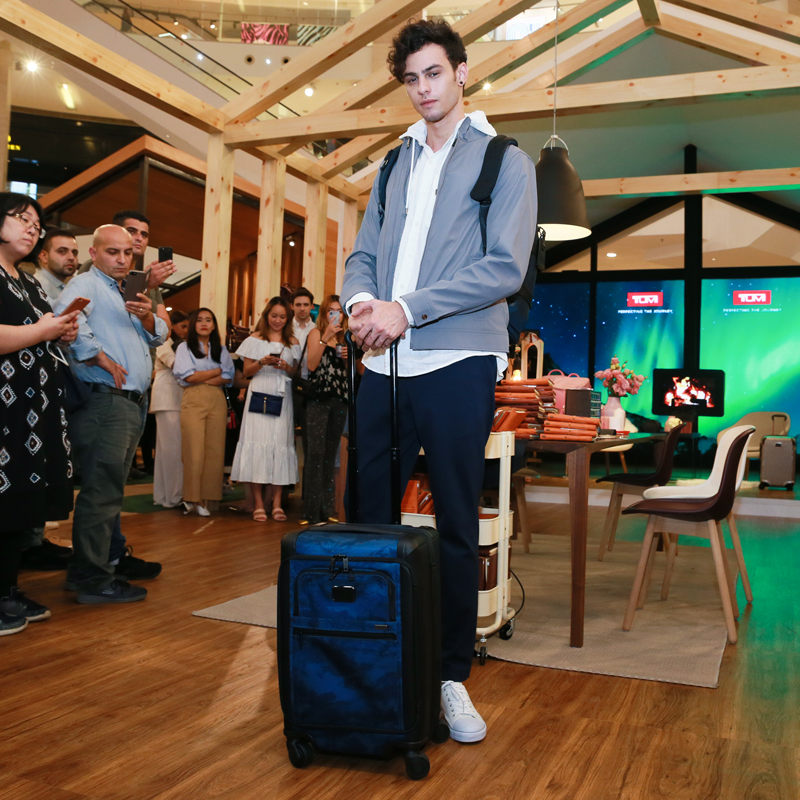 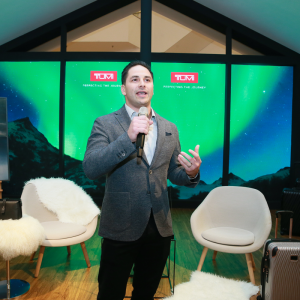 A total of 200 VIP guests comprising the companies’ most-valued clients, industry leaders and members of the international press attended the unveiling of the TUMI Scandinavian Lodge, an immersive pop-up experience showcasing the brand’s Fall 2018 collection. The TUMI Scandinavian Lodge is an installation specially designed to offer a taste of Scandinavia, the inspiration behind the brand’s latest offerings. 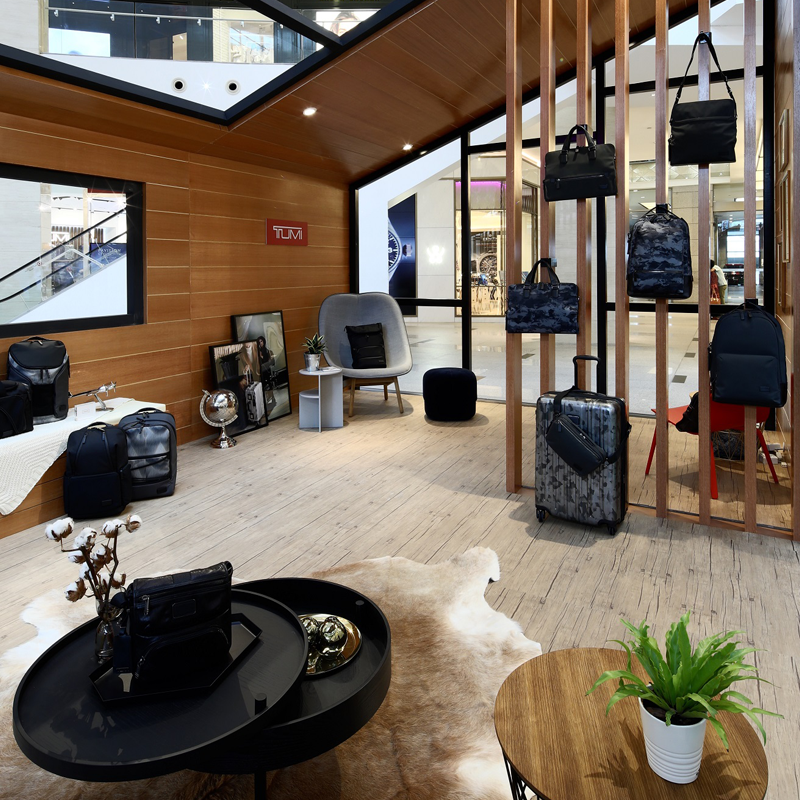 Part showroom, part discovery experience, the Lodge measures 2,605 sq ft and welcomes visitors to explore TUMI’s latest Travel, Men’s and Women’s collections in three thoughtfully-appointed spaces. 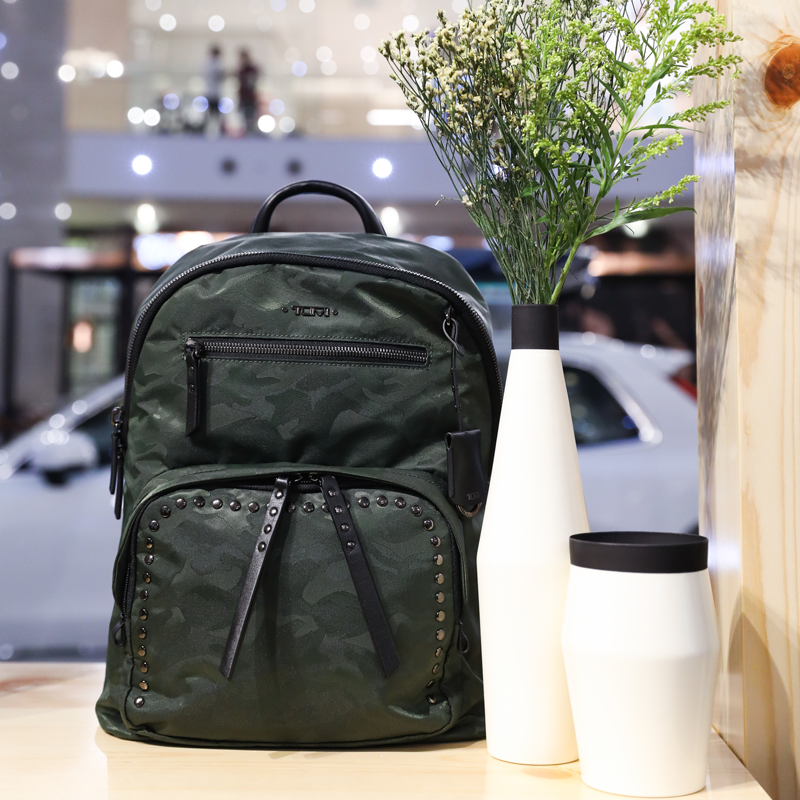 The Off-Road Adventure, marked with an outdoorsy vibe and a four-wheel drive vehicle, serves as backdrop to the Travel collection. The Scandinavian Lodge sets the stage for the Women’s collection by offering the best elements of Scandinavian home décor inspired by light and the tranquillity of nature. The Men’s collection is highlighted in the Inspiration Cabin, a stylish oasis of masculine calm. 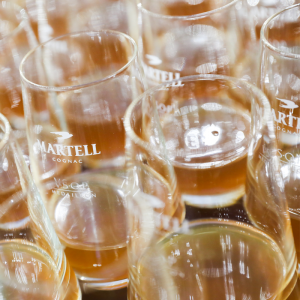 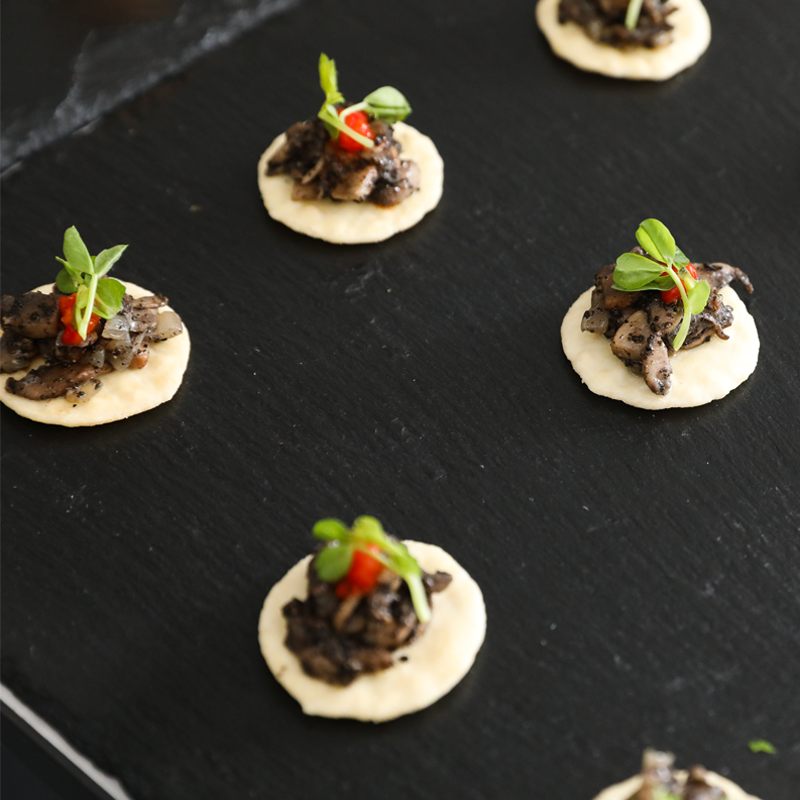 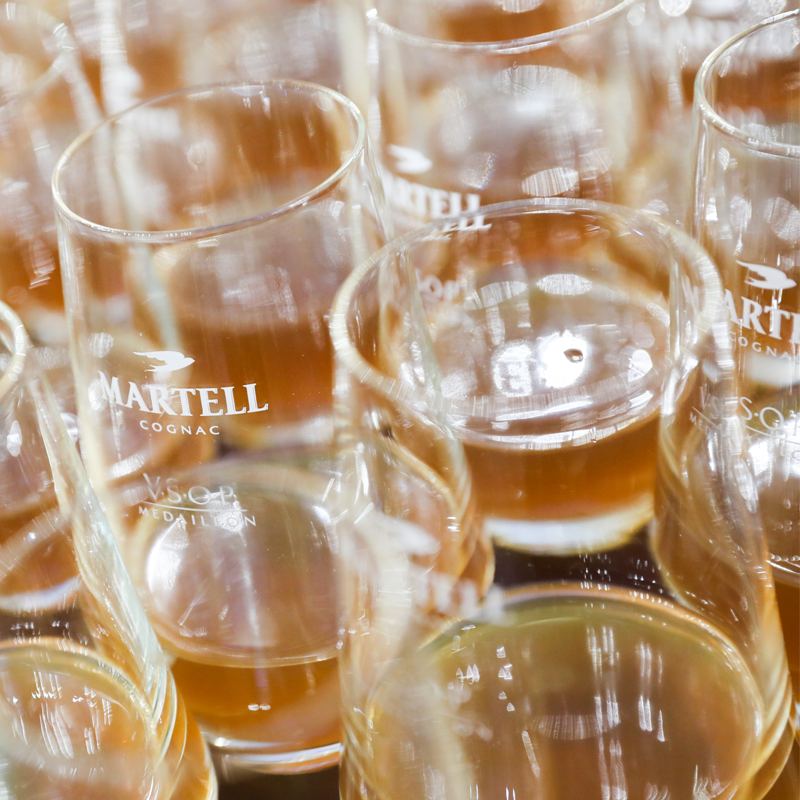 Guests at the launch party on September 12 explored the house as they savoured champagne and canapés. 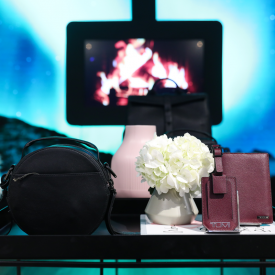 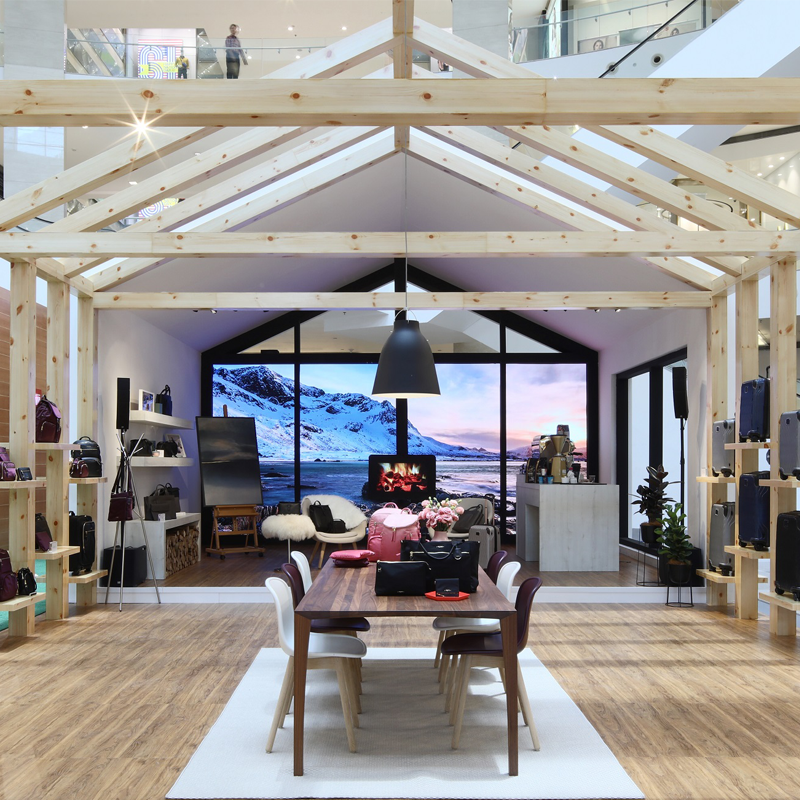 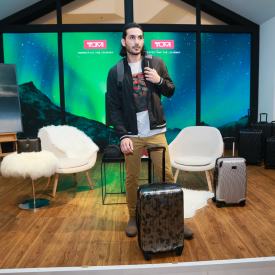 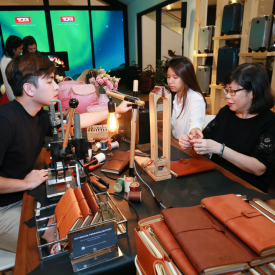 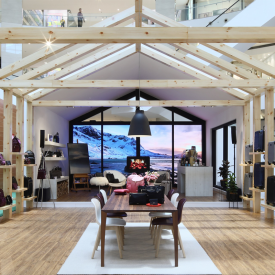 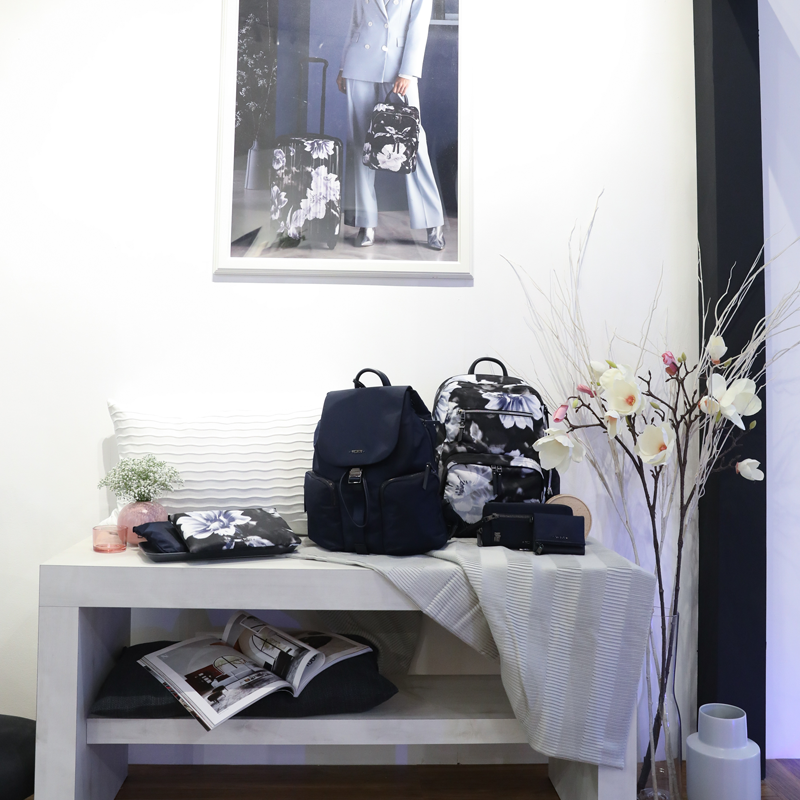 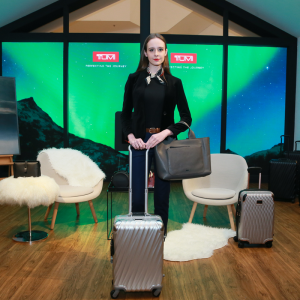 A photo booth enabled guests to transport themselves to a destination in Scandinavia whilst some guests took the opportunity to get their TUMI leather notebook or cardcase personalised. 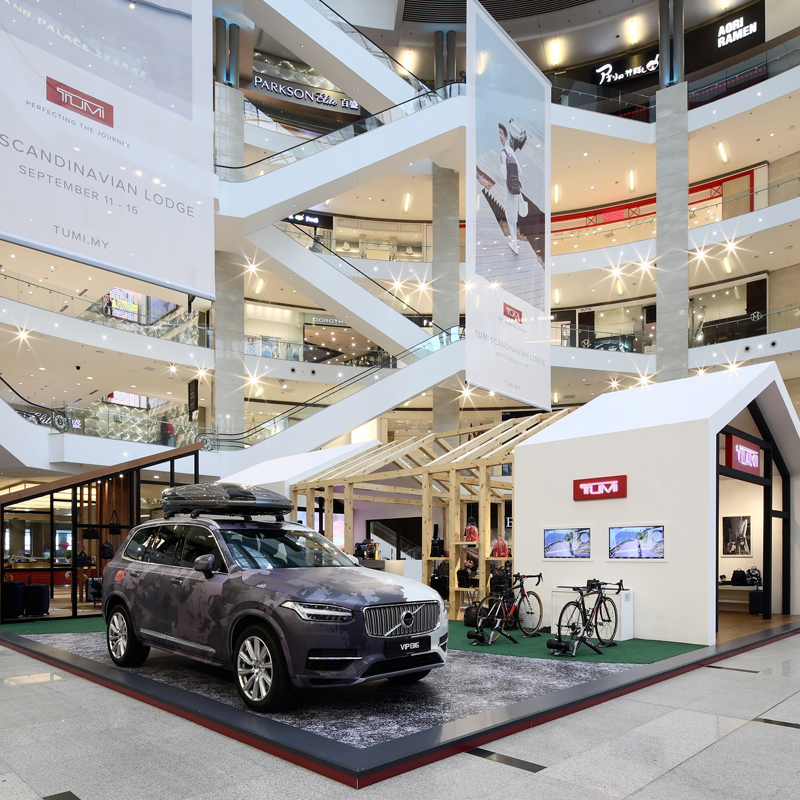 Those with a taste for action tried out an exciting thrill ride through Scandinavian landscapes on the interactive cycling challenge. 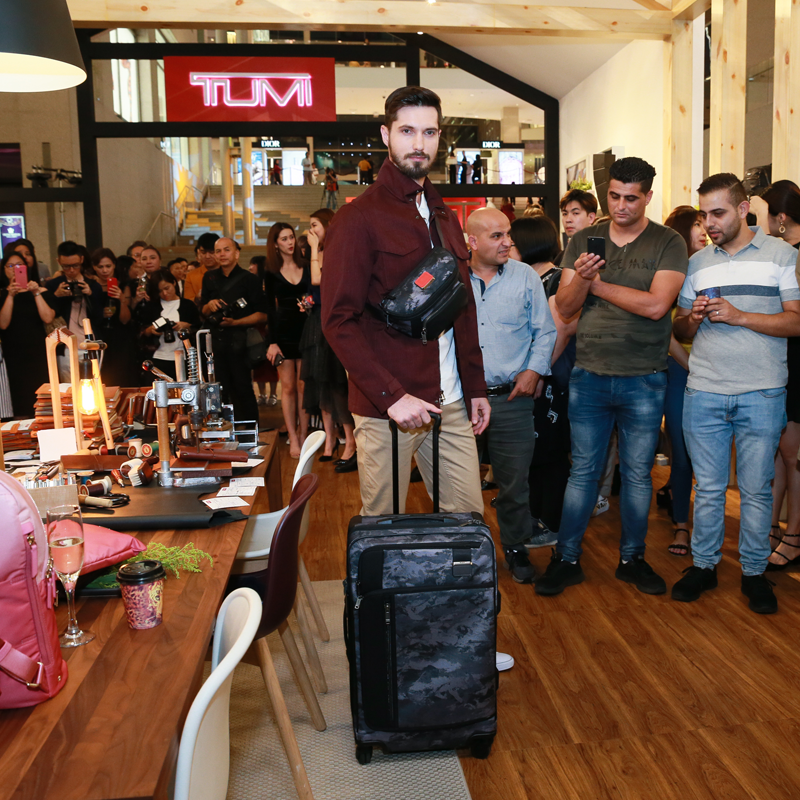 The evening’s main feature was the fashion show of TUMI’s Fall highlights. 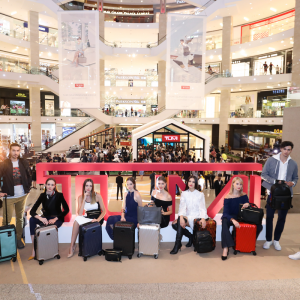 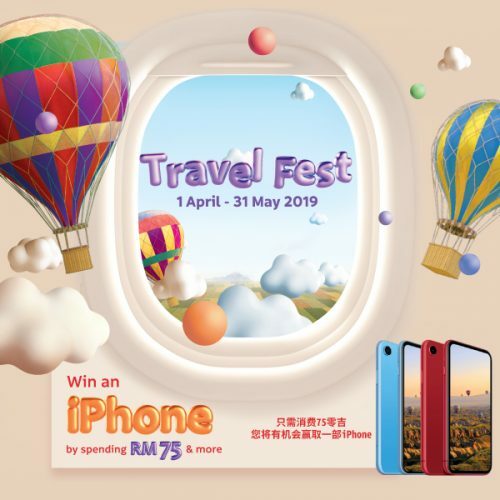 Later, a prize was awarded for the best Instagram post of the evening – a TUMI Latitude International Carry-on worth RM3,290. 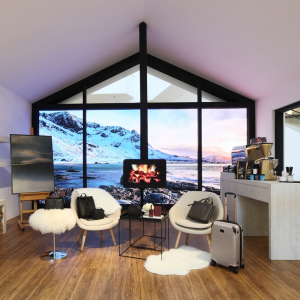 “The TUMI Scandinavian Lodge is a great collaboration and truly reflects our companies’ shared passion for delivering a world-class experience to our customers. 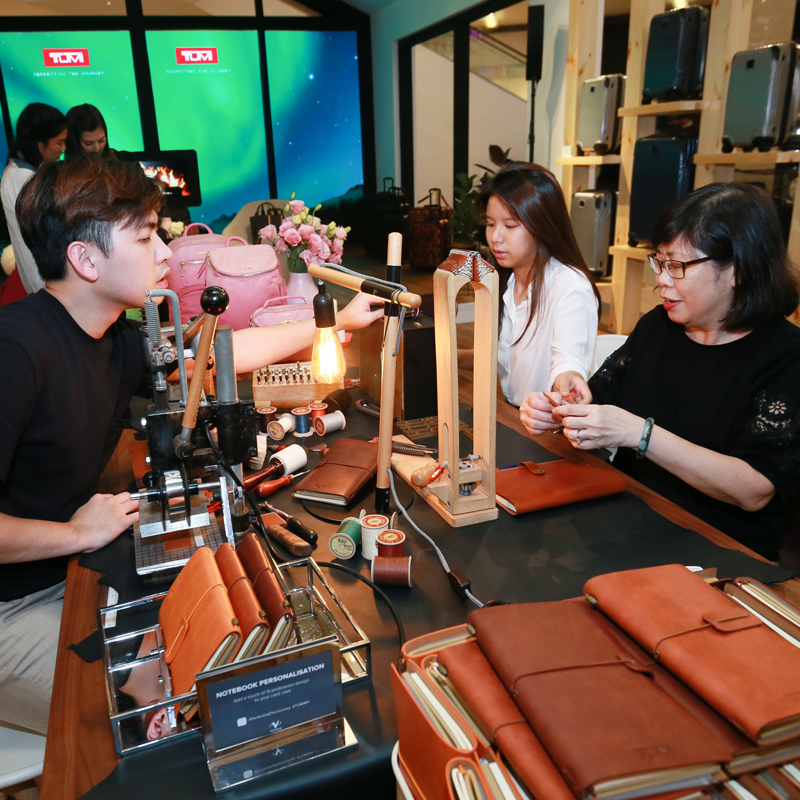 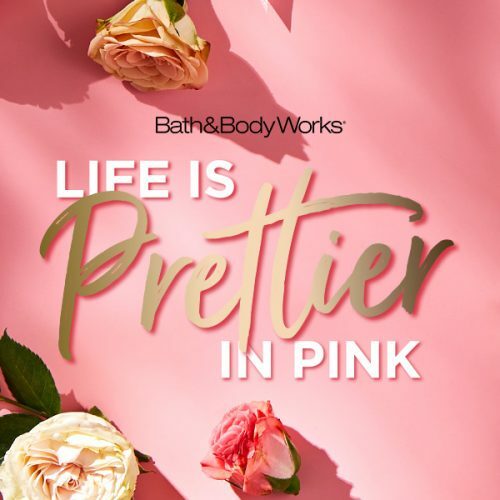 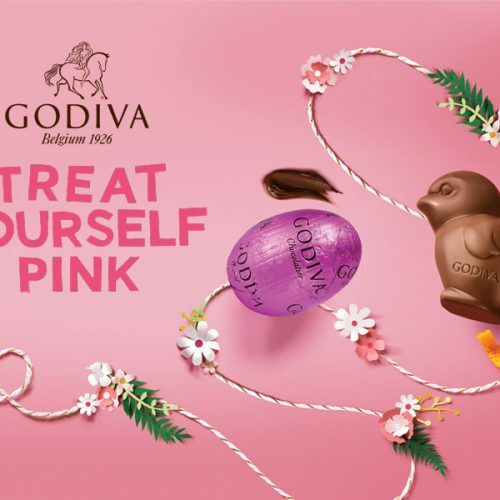 It’s a great platform to showcase the brand’s unique personality and offers our customers a fun and interactive way to discover the new collections. 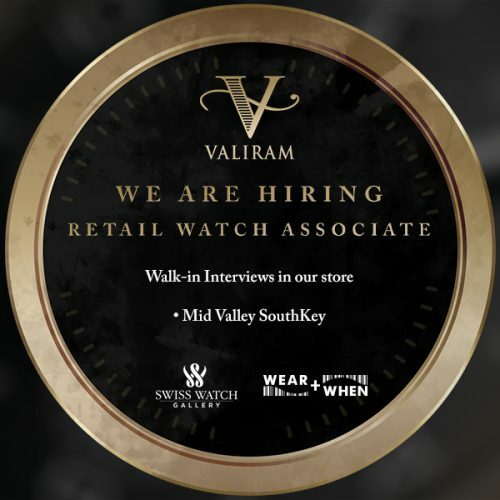 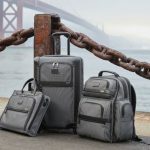 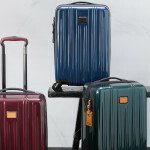 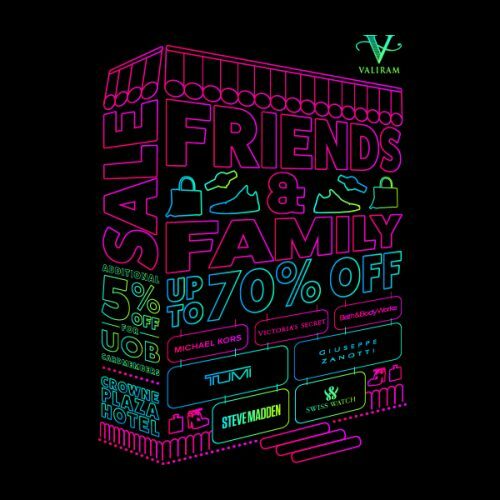 As Valiram’s brand partner for 10 years now, TUMI continues to inspire with its innovation and enthusiasm and we look forward to more exciting projects together in the future,” says Sharan Valiram, Executive Director of luxury and lifestyle retail group Valiram, which operates the TUMI retail business in Malaysia, Singapore and Australia. “We are very excited to bring the TUMI Scandinavian Lodge to Pavilion Kuala Lumpur and to share the world of the Fall 2018 collection with our Malaysian customer. 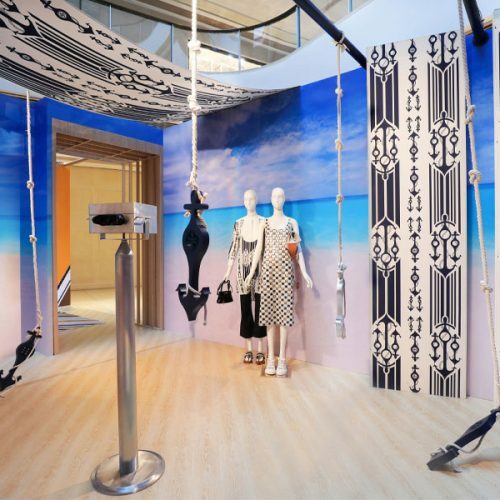 With the Lodge, we have created an immersive space where our customers can experience the inspiration behind the incredible design process that goes into our fashion forward products. 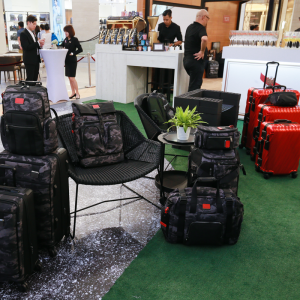 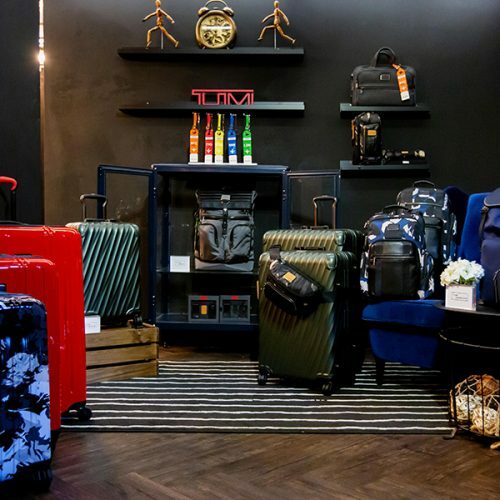 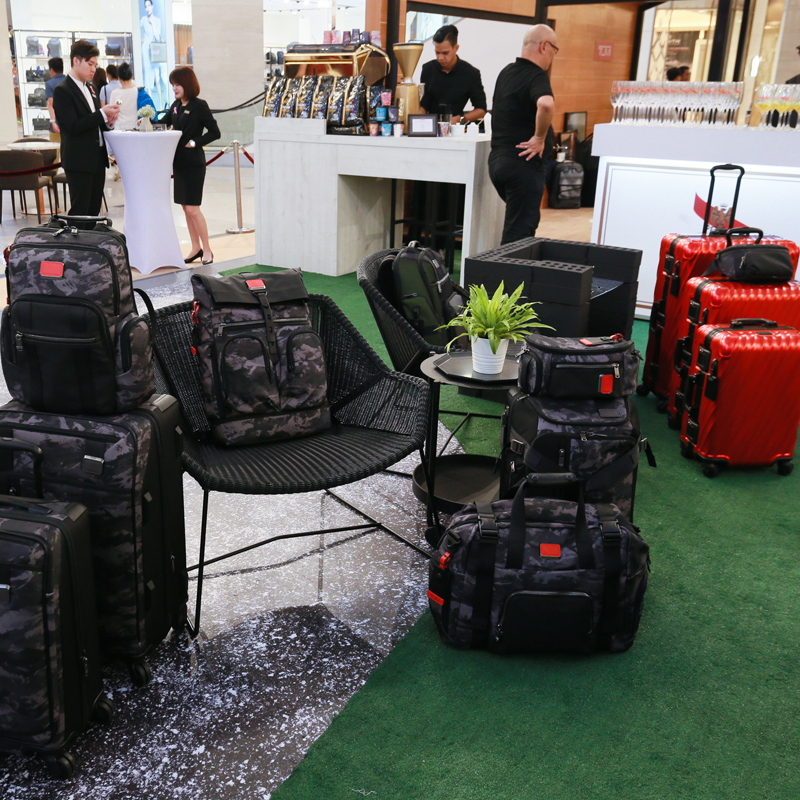 We can’t wait for both new and existing TUMI fans to come visit the Lodge to enjoy the activations and to explore how TUMI effortlessly blends fashion and function,” says Adam Hershman, TUMI General Manager for Greater China and Asia-Pacific Distribution and Travel Retail. 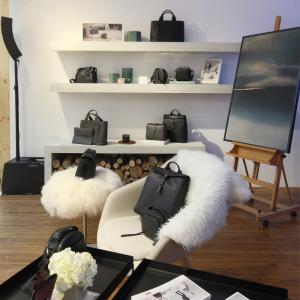 Known for its simplicity, functionality and minimalism at its heart, Scandinavian design is rooted in the elements of nature and tradition of craft. 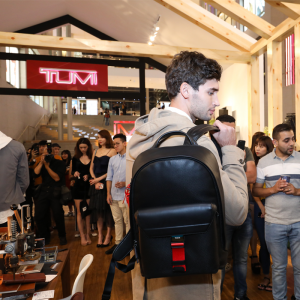 The TUMI Fall 2018 collection takes inspiration from this magical region and explores these ideas, focusing on the relationship between the technical and the handcrafted. 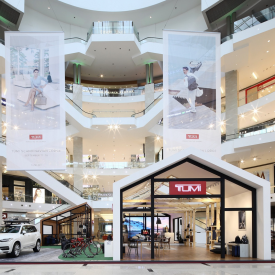 “Throughout the design process we asked ourselves, how can we take something industrial and give it a human touch? 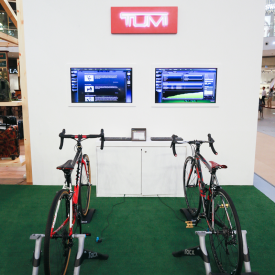 Or conversely, how can we take something nature-inspired and put a tech spin on it? Our resulting collection is a study in color, texture, and tone. 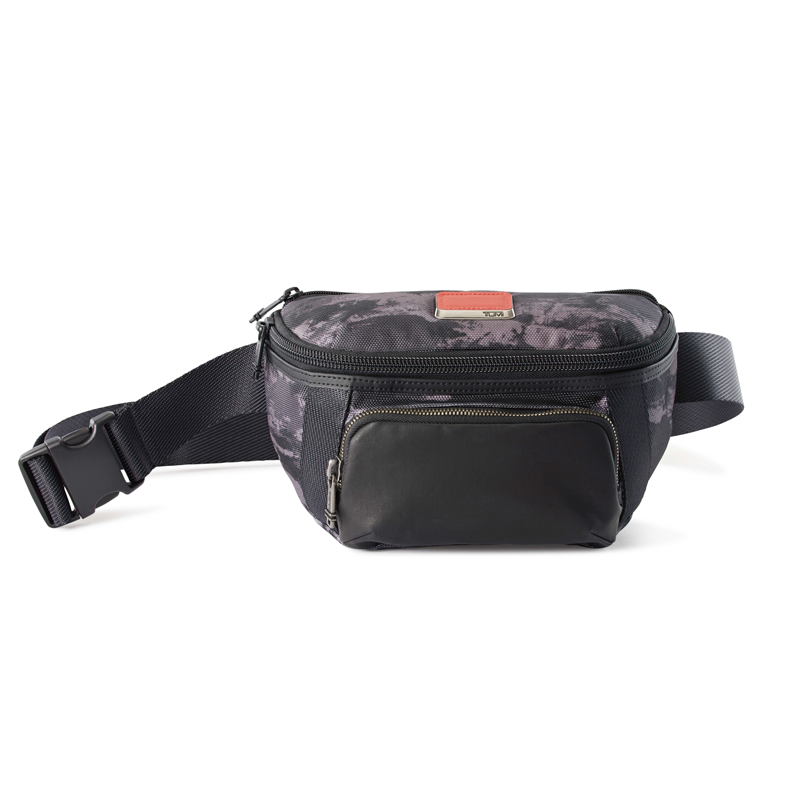 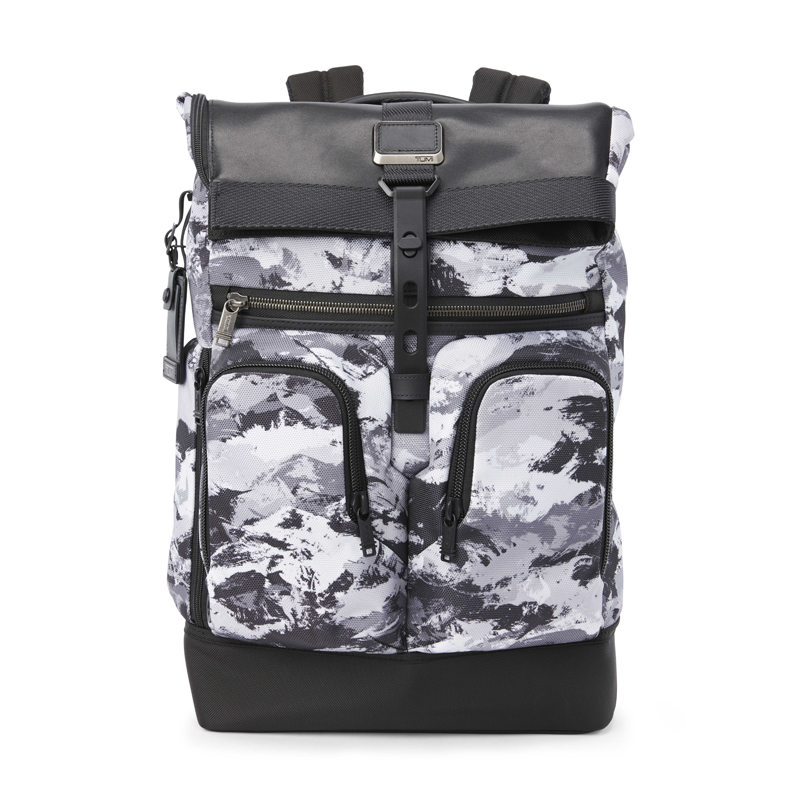 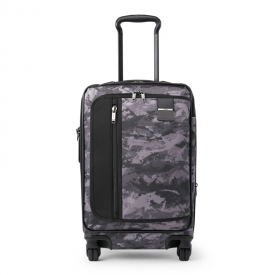 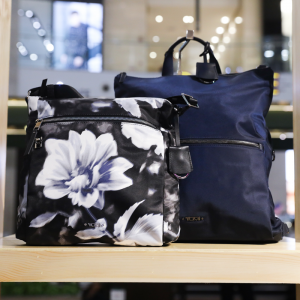 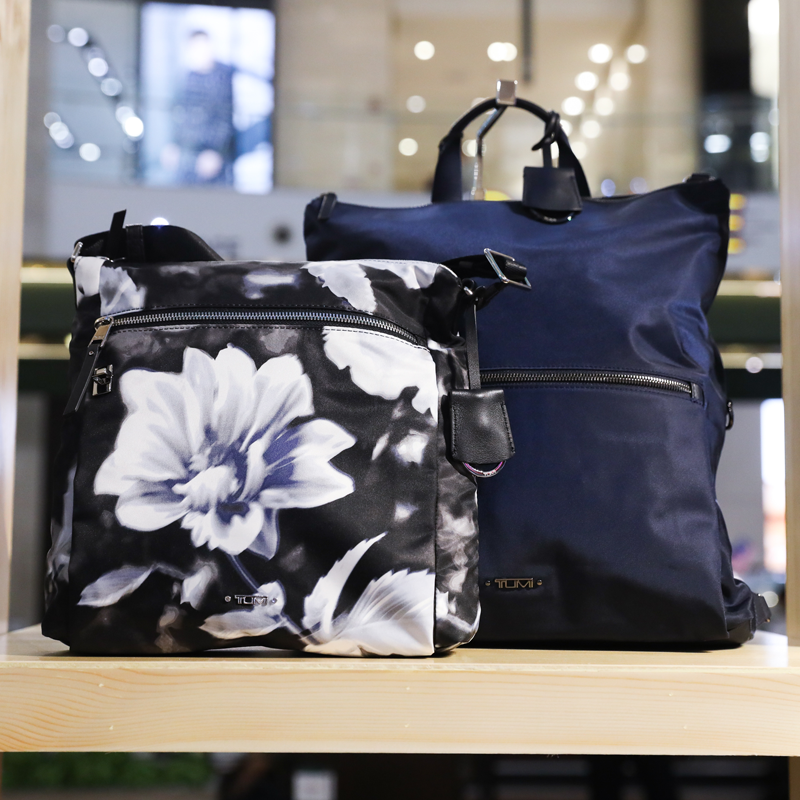 You’ll see a new take on camouflage, classic florals modernised with shifting contrasts and reflective pops, and subtle texture play that adds new dimension to classic TUMI fabrics. 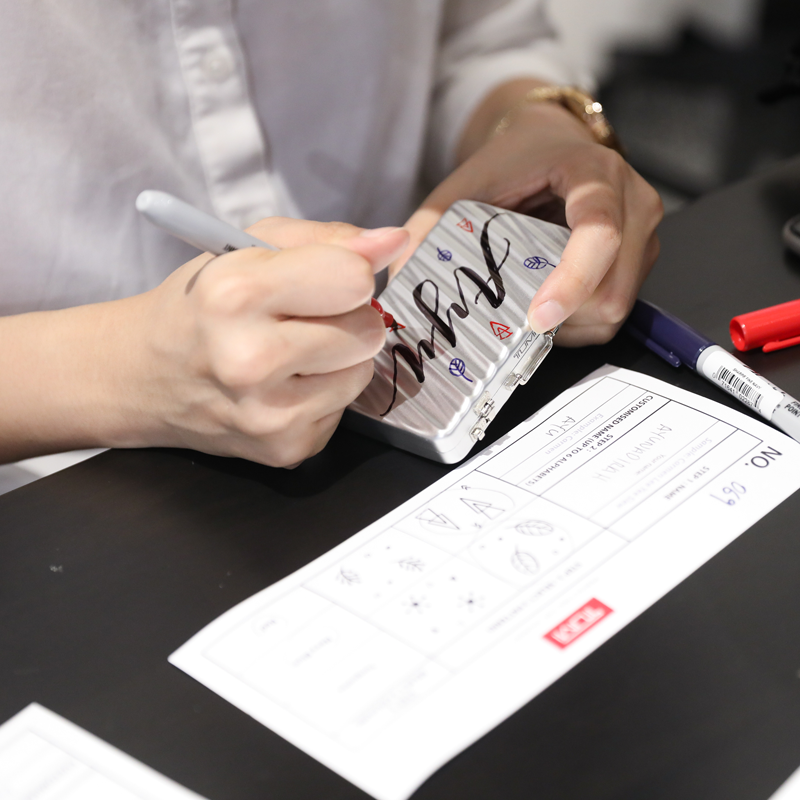 You’ll see new materials and reimagined techniques for existing ones. 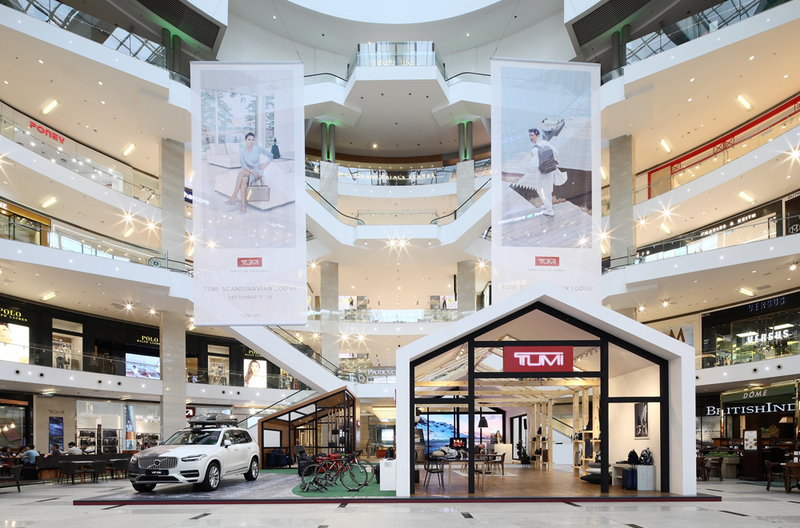 Most of all, you’ll see a subtle perspective shift that is the culmination of putting these ideas through our own TUMI filter. 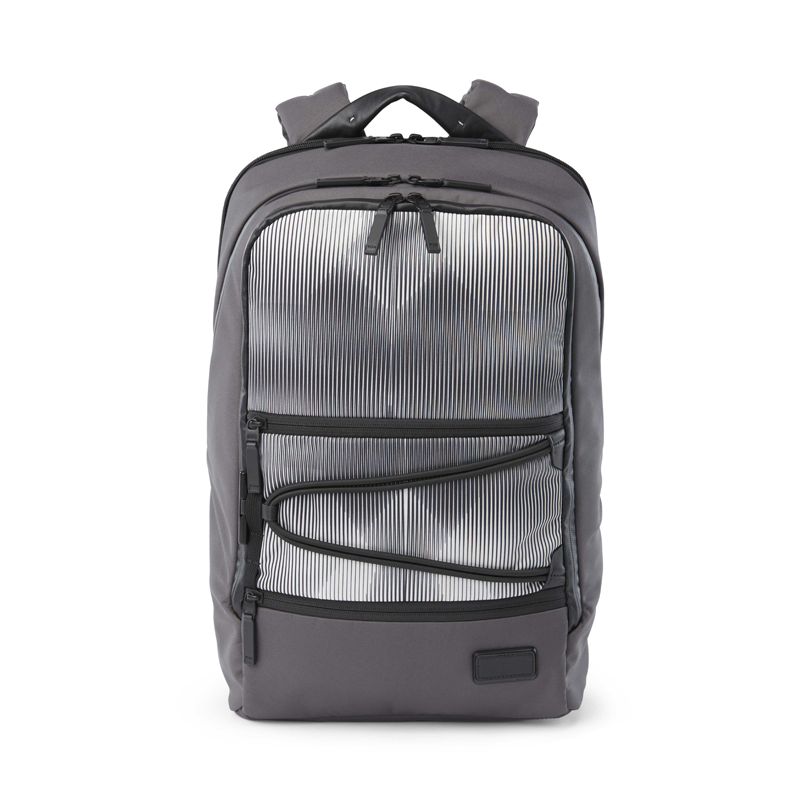 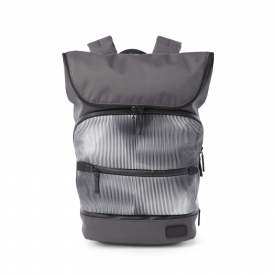 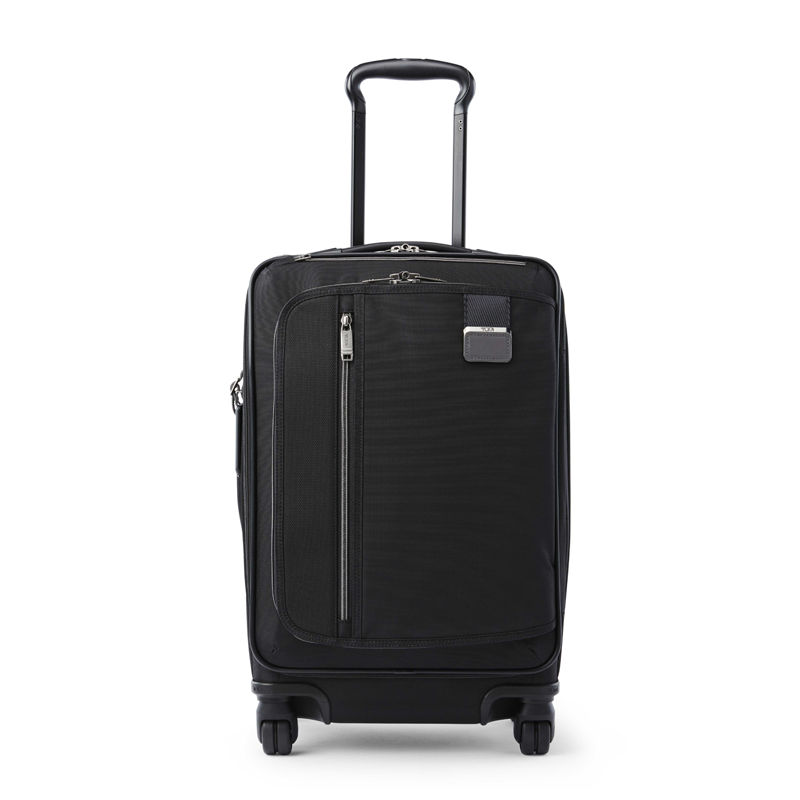 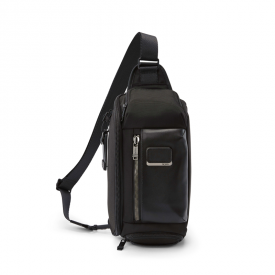 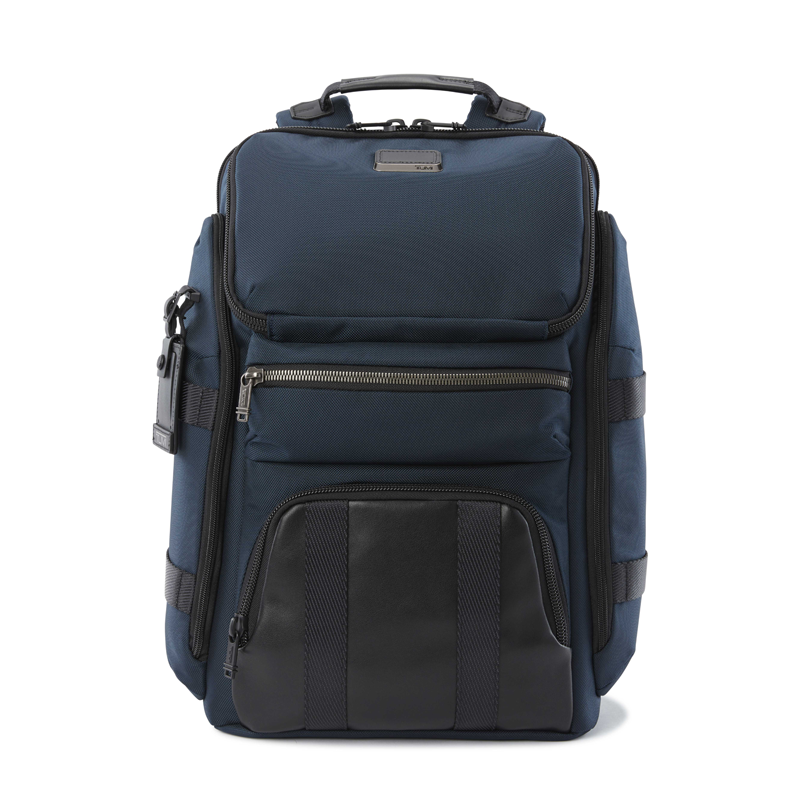 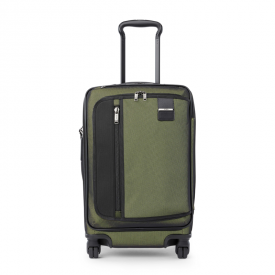 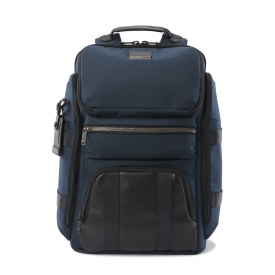 We feel this process has helped us create our own kind of magic, and we’re certain that you will, too,” says Victor Sanz, Creative Director for TUMI. 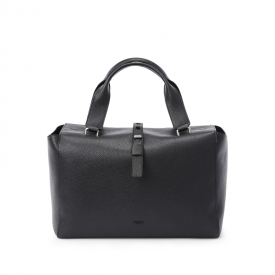 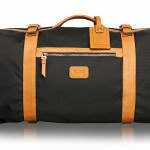 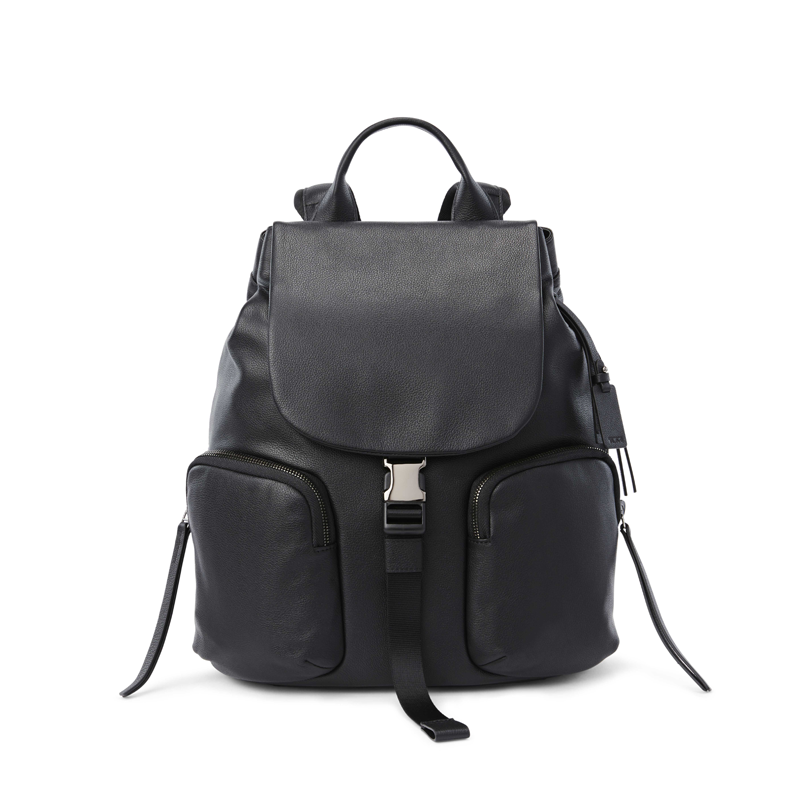 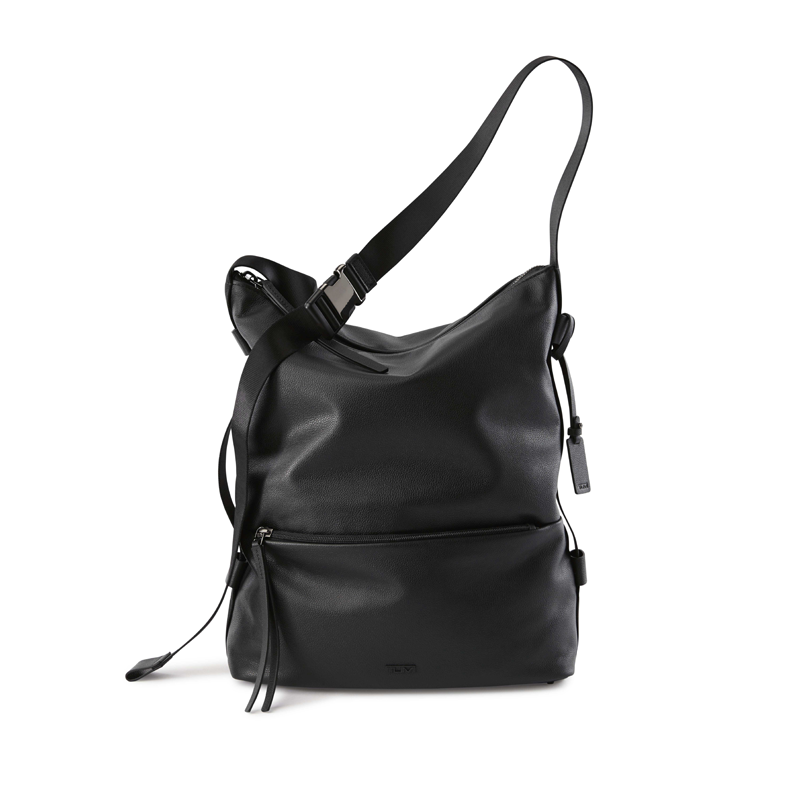 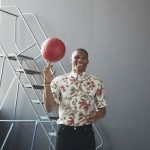 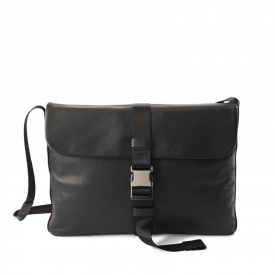 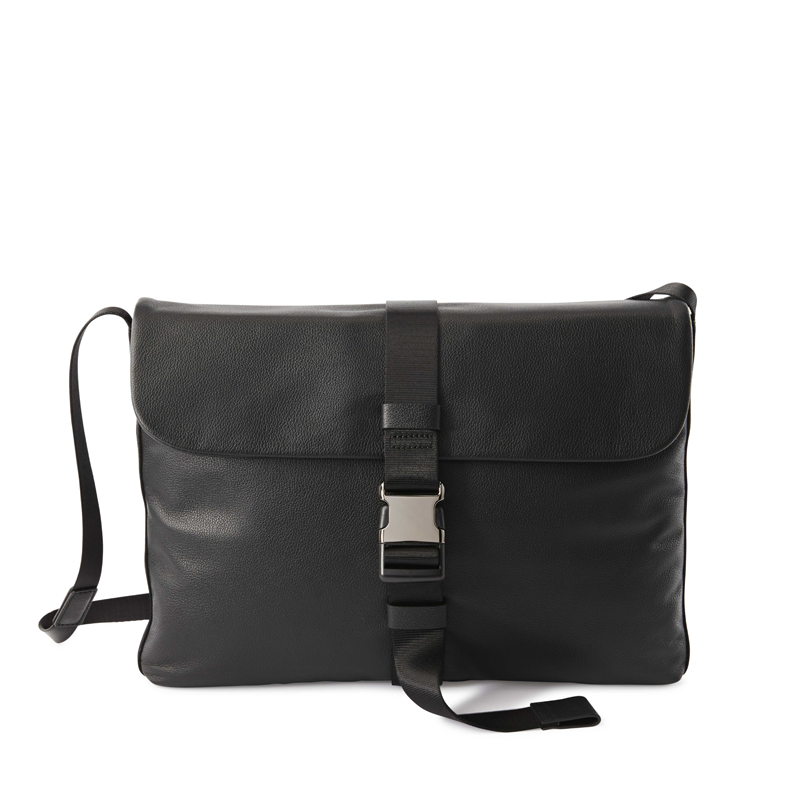 The result is a celebration of intentional, thoughtful design across the Travel, Men’s and Women’s collections. 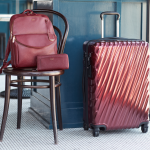 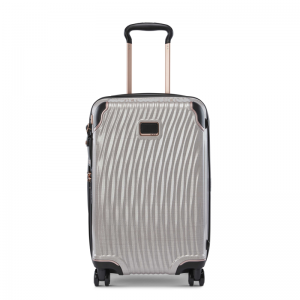 Latitude returns with an elegant Blush colour, beautifully accented with a Rose Gold trim, adding a strong feminine touch to the Travel assortment. 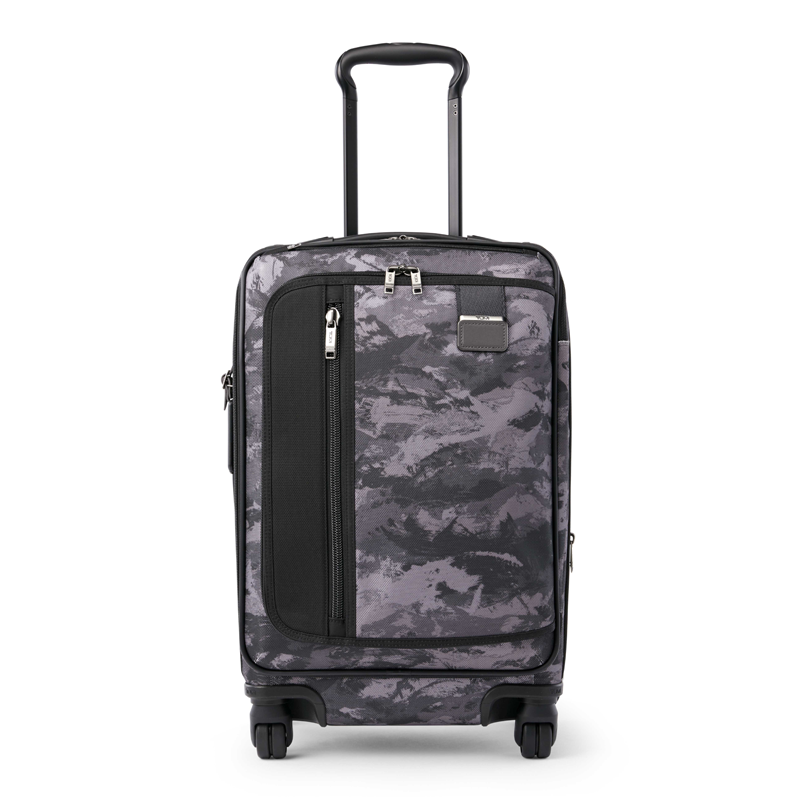 Additionally, Travel Fall 2018 introduces exciting new colours and prints in Merge: Charcoal Restoration, a deep combination of graphical elements with dark neutral undertones; Arctic Restoration, a rich blend of graphical elements with white undertones; and Reflective Tundra, a rich green base with graphic overlay creating a reflective effect. 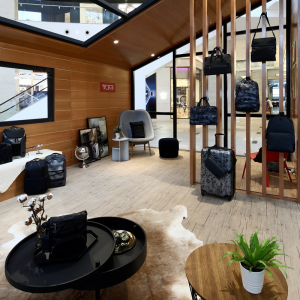 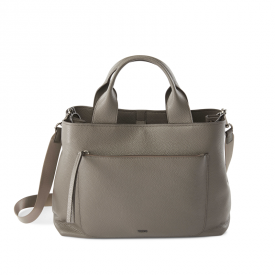 This season debuts two new collections for women: Georgica, for business bags with a relaxed yet polished look, and Mezzanine, bags with style-driven silhouettes that bring a cool, carefree downtown attitude to TUMI’s overall women’s assortment. 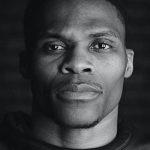 For men, the icons have been updated. 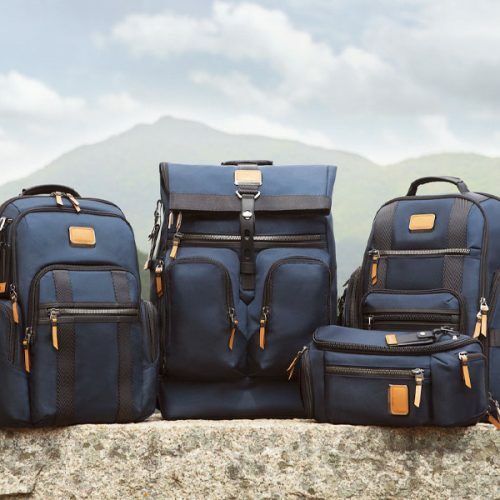 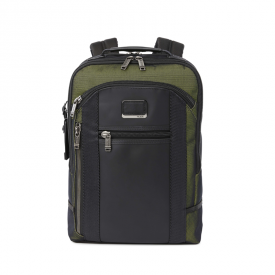 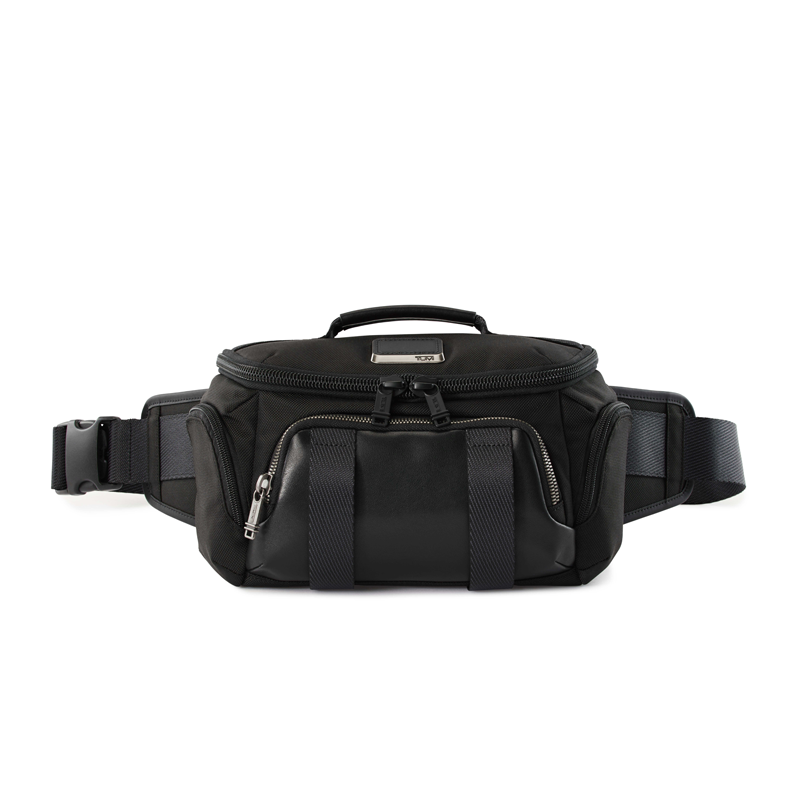 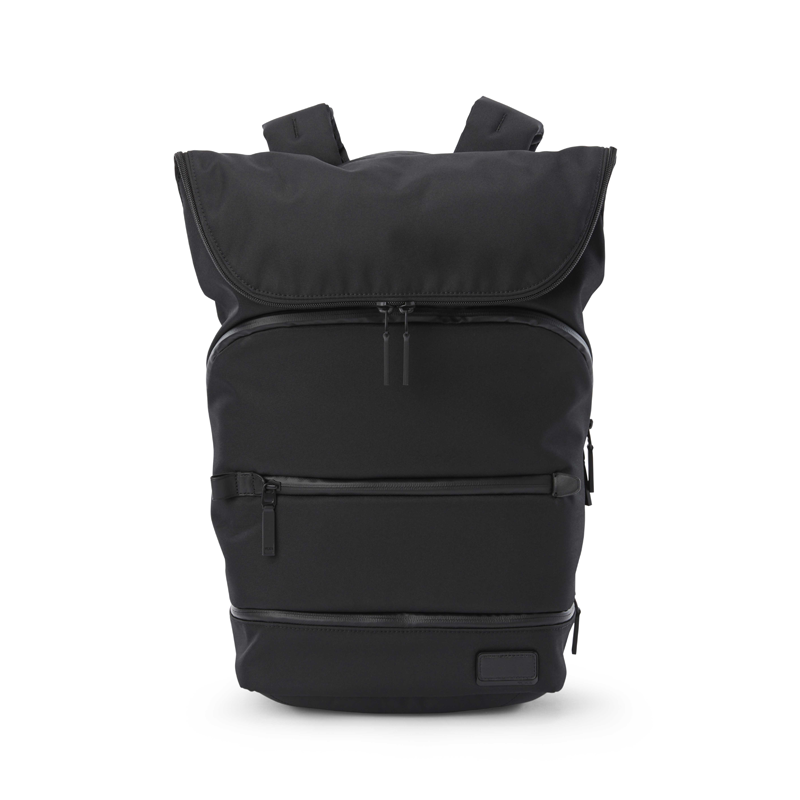 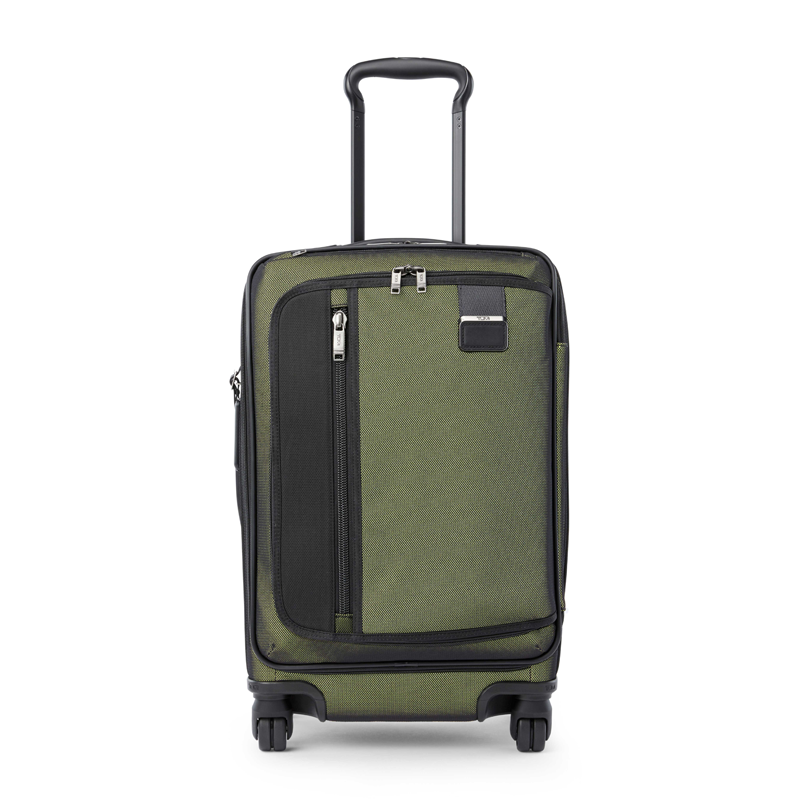 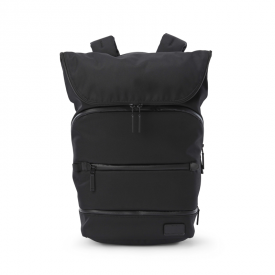 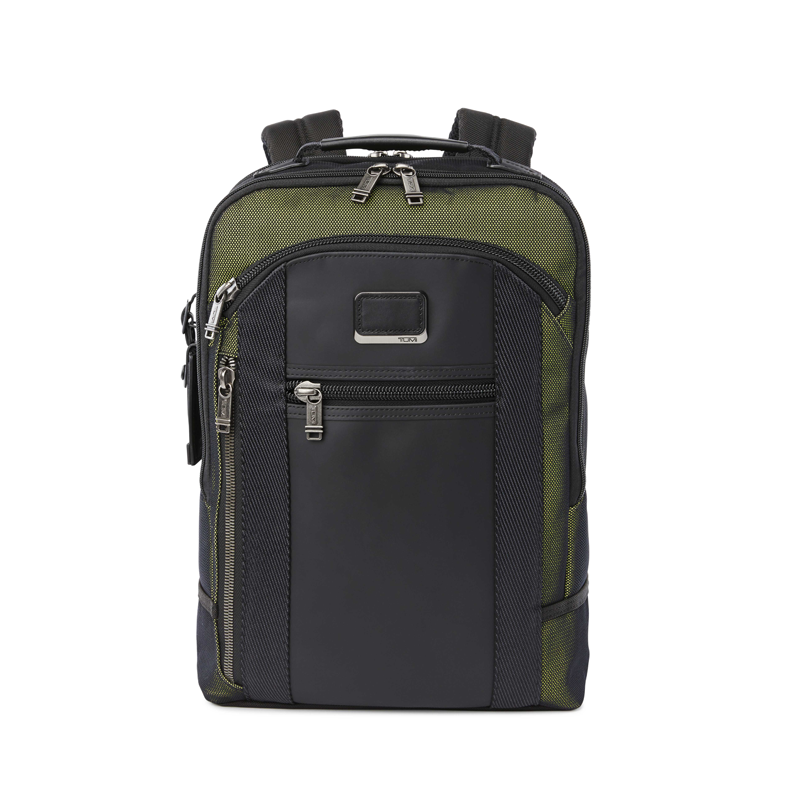 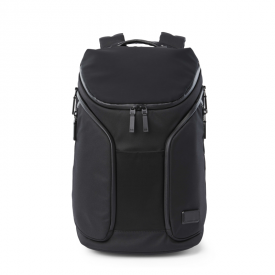 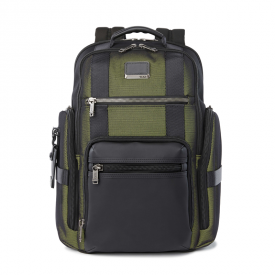 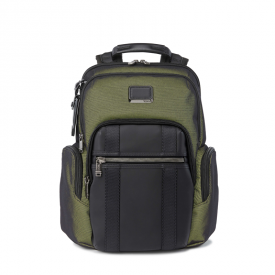 The newest incarnation of the Tahoe collection fosters an active attitude and an urban minimalist aesthetic with a focus on functionality and design-driven details. 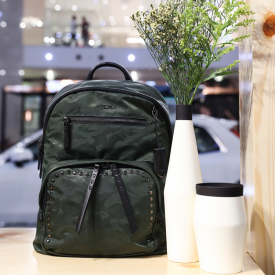 This season, Alpha Bravo introduces new and exciting seasonal prints including Charcoal Restoration, Arctic Restoration and Reflective Tundra, which provide a reflective pop in a green shade that matches back to the seasonal palette. 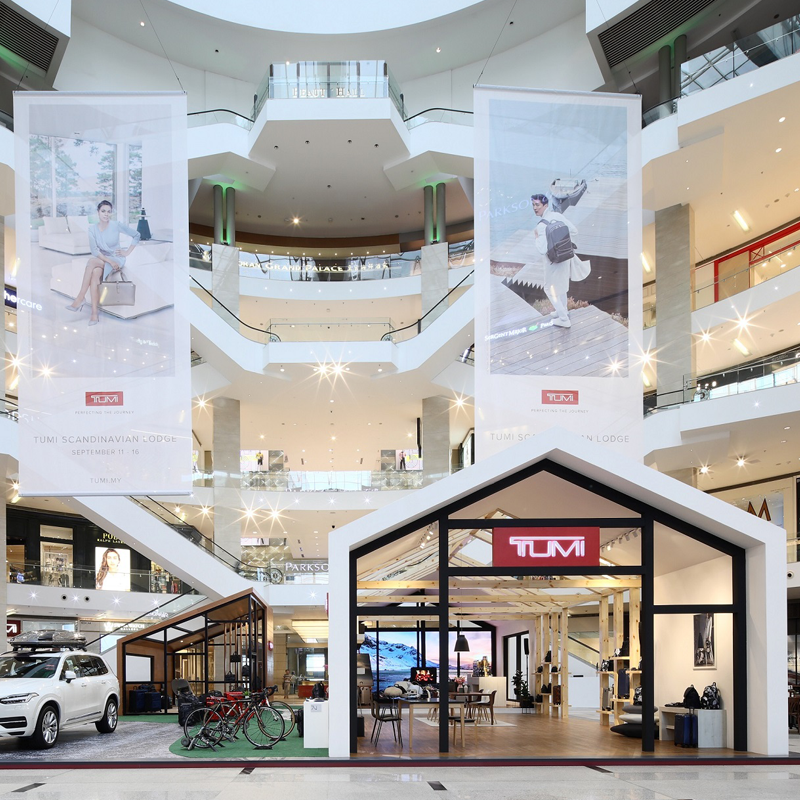 The TUMI Scandinavian Lodge ran from September 11 to 16 at the Centre Court, Pavilion Kuala Lumpur. 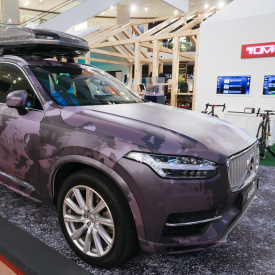 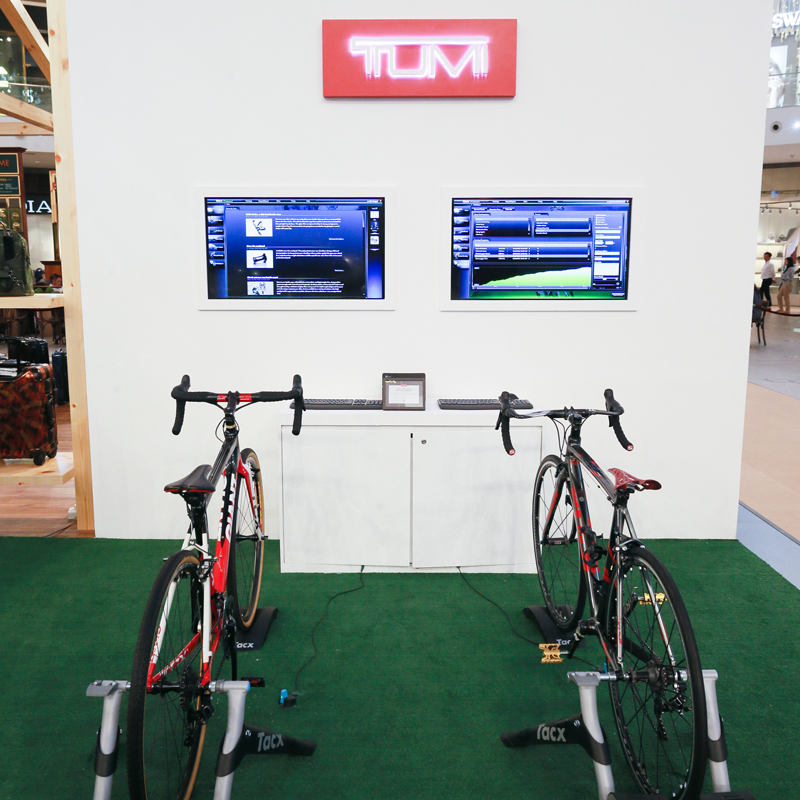 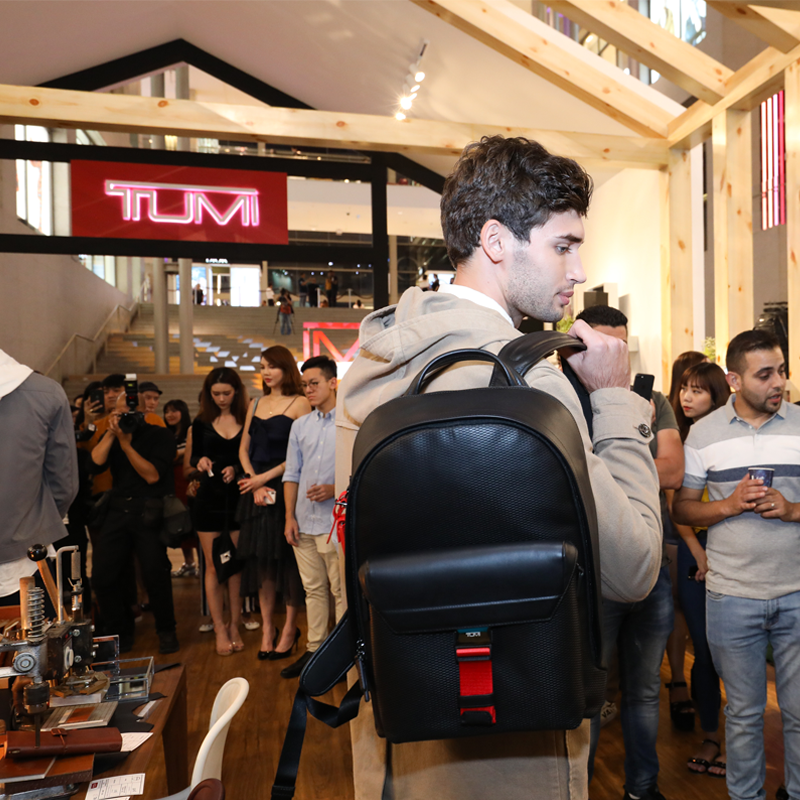 Shoppers enjoyed a special customised gift with purchase, complimentary coffee and opportunities to win TUMI merchandise and shopping vouchers. 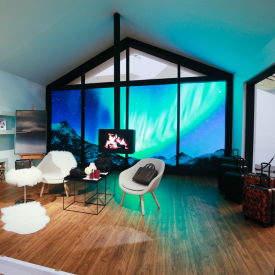 All activities and incentives offered at the TUMI Scandinavian Lodge were subject to change and terms and conditions.